A complete mission from the US campaign as well as two multiplayer modes playable in single-player Skirmish mode. 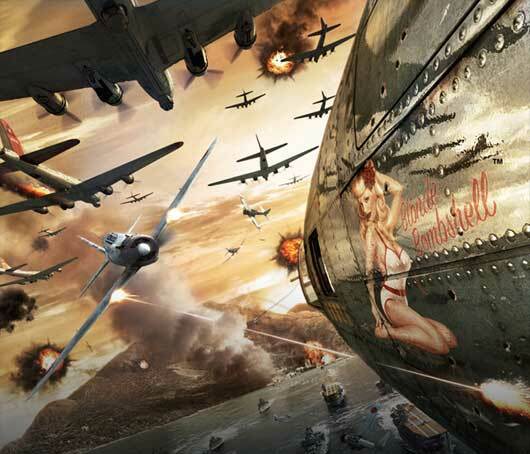 Featuring one single player mission from the US campaign, Divine Winds of Leyte, you’ll be thrown feet first into the action taking on a deadly Kamikaze attack on a US carrier fleet, before ultimately sinking one of Japan’s largest battleships. But that’s not all. Also included in the demo are two of our brand new multiplayer modes, available for play offline in single player Skirmish. 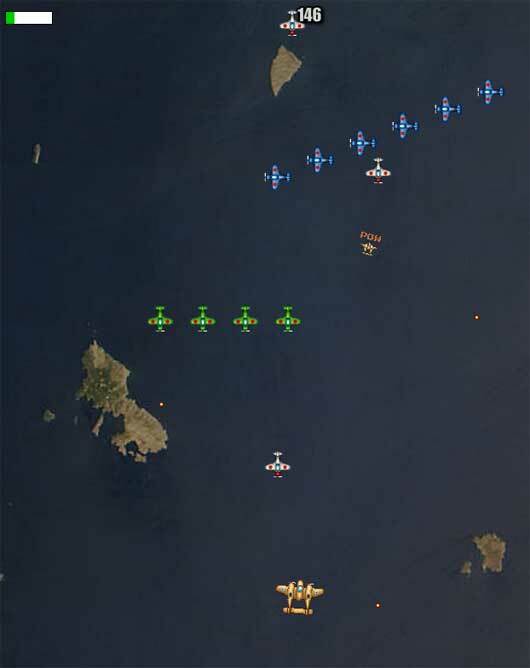 Siege, where one team must hold and defend an island stronghold whilst the other must attempt to capture it before the time runs out, and Island Capture, where you’ll be able to choose and set up your war machines as you see fit and fight your way through enemy defences in order to capture all important territory, unlocking specific naval supplies along the way. The first team to control all of the islands claiming the win. 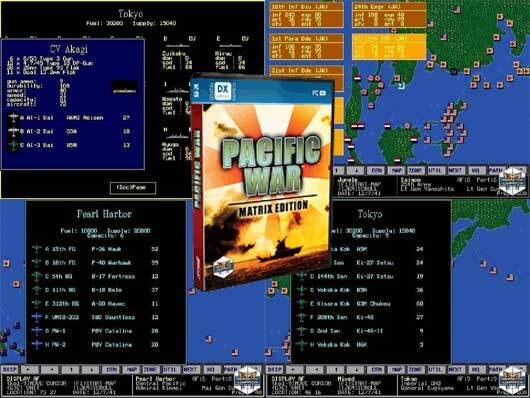 Gary Grigsby’s Pacific War: Matrix Edition covers virtually every aspect of the war and includes just about every ship, aircraft, land unit, and important leader that took part in the conflict. The game has a steep learning curve and not for the faint at heart and has a lot to offer. If you every wanted to conduct the whole War in the Pacific now is your chance.